Information The 4-star Boutique & Fashion Hotel Maciaconi in Selva Gardena/Wolkenstein (Val Gardena/Gröden) welcomes you in the midst of the breathtaking mountains of the UNESCO World Heritage –natural site of the Dolomites, between peaks majestically scraping against the sky and a picturesque scenery! 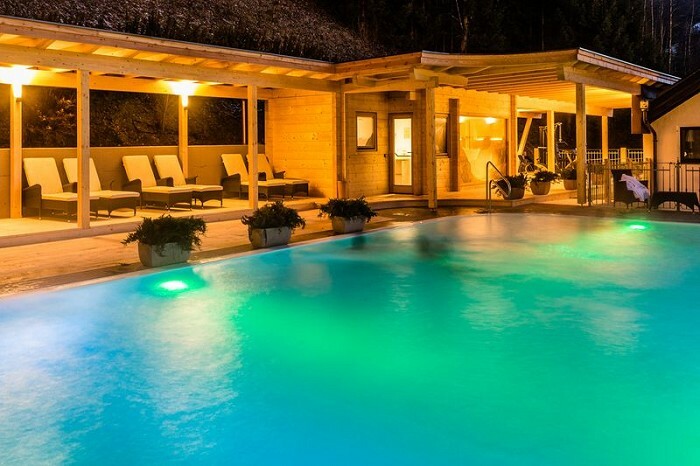 Relax and gather new energy in our unique living space in the mountains of the Alto Adige/Südtirol. 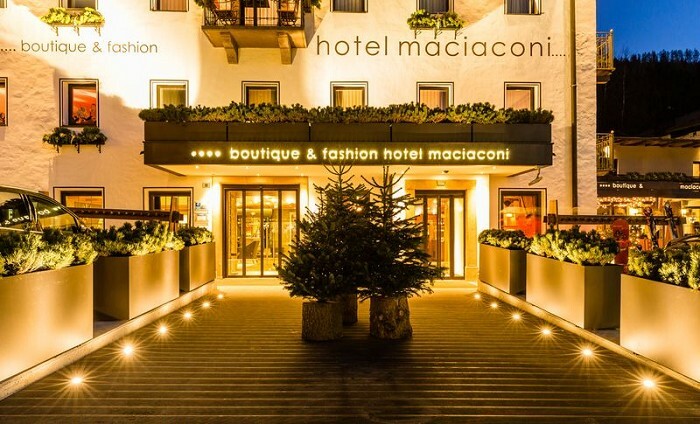 Feel the balance between man and environment in Hotel Maciaconi. In order to be in harmony with our surroundings, the principles of Feng Shui have been respected in the whole hotel. 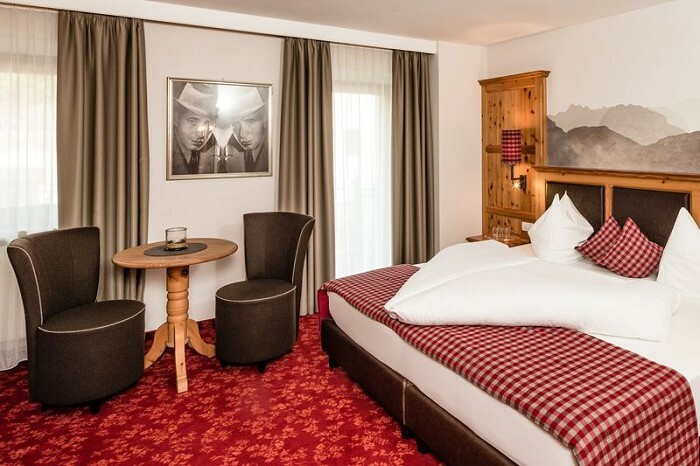 The Boutique & Fashion Hotel Maciaconi lies directly at the natural preserve Puez Geisler and so offers great starting points for spending time in nature – both in summer and winter! 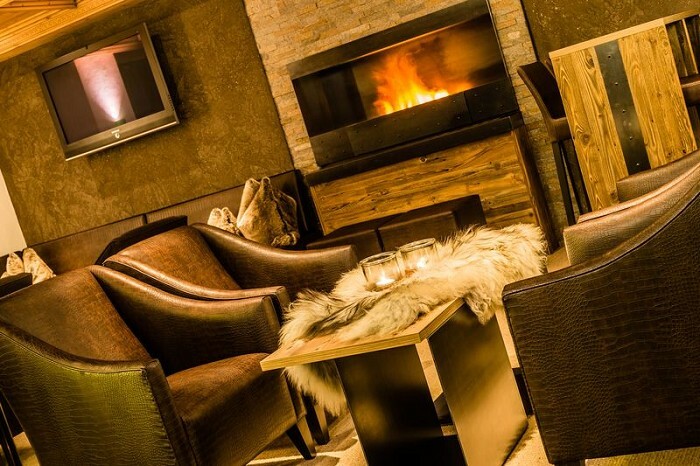 After an active day you can fully relax in our spa and enjoy your evening in our gourmet restaurant.